Obtaining and maintaining healthy skin progressively is the objective. You are an individual and your skincare needs are specific to you. Through various techniques your experience is never basic. Which is why all holistic skin care sessions are customized and scheduled by time. 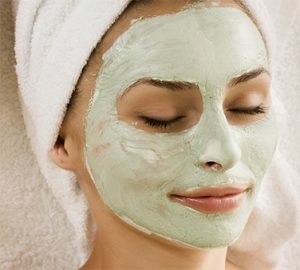 Based on your needs your session will include discretionary use of clay and enzymes, masking, Gua Sha or Jade roller, extractions as needed, facial acupressure, lymphatic drainage, sculpting, lifting and relaxation massage. All products are free of harsh ingredients or chemicals, are botanical and herb based, ethically sourced.